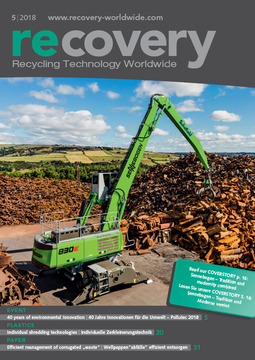 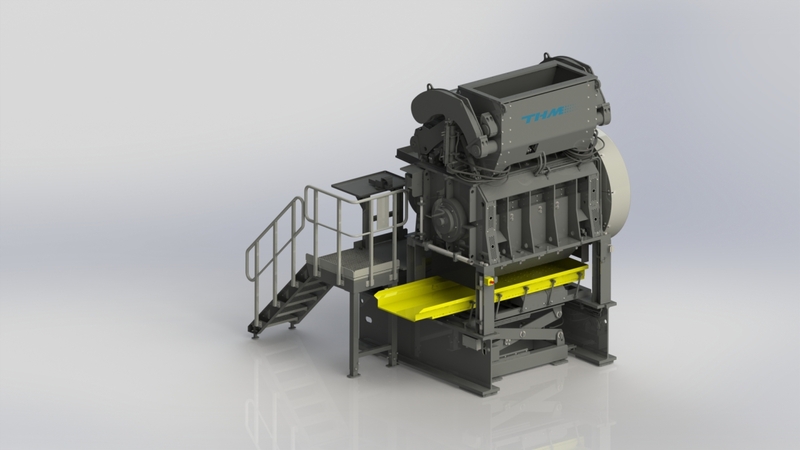 THM recycling solution GmbH presents two new machine types as well as extensions of size variants for existing machine types. 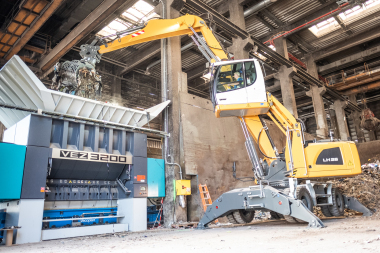 This new machine type is a new granulator series in an extra heavy and extremely reinforced version for demanding and difficult tasks, such as the shredding of electronic scrap, tire rubber, aluminum, copper and other metals, or the cleaning of tire wire from the recycling of vehicle tires. 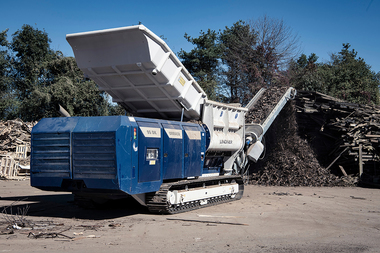 This machine type is available in a working width of 1600 mm and a drive motor of 250 kW (ZMK1607) as well as in a working width of 2000 mm with a drive motor of 315 kW (ZMK2007). 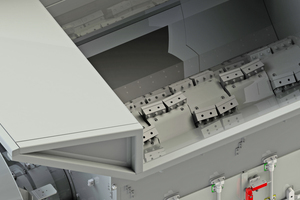 Depending on the task, a hydraulically actuated pendulum pusher is optionally available for this machine type. 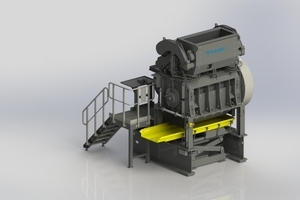 The second new type of machine is a Universal Granulator Type XG with which you can shred large bulky feed material in one stage to the desired final size. 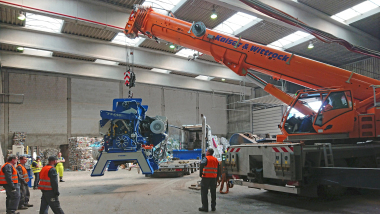 This machine can be used for the single-stage production of RDF, shredding of cable scrap which can be loaded with a jaw gripper, for the shredding of car tires and other materials. 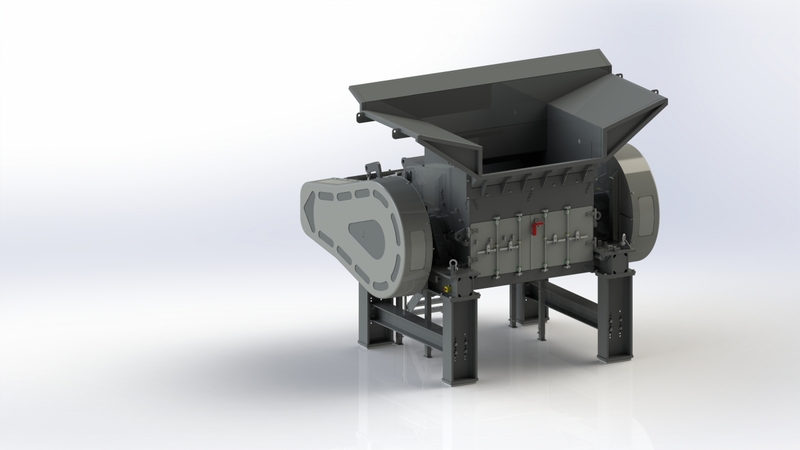 The Universal Granulator has a working width of 2400 mm and can be driven either with 1 x 200 kW or 2 x 200 kW, depending on the task. 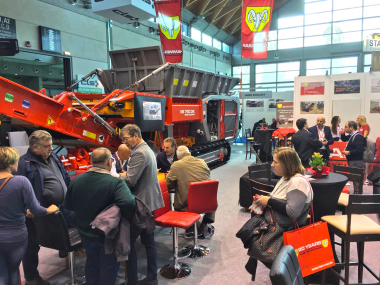 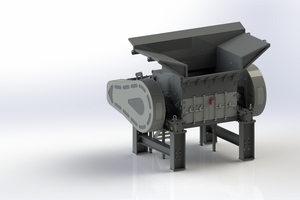 This shredder is a combination of an AG Granulator and an XL Pre-Shredder. 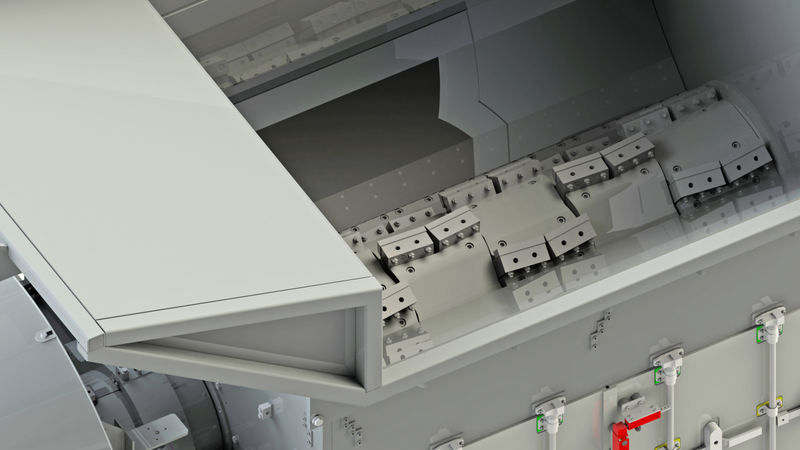 The cutting geometry of the rotor and stator blades is based on the already proven THM granulators of the ZM and AG series and the grinding housing comes from the XL Pre-Shredder. 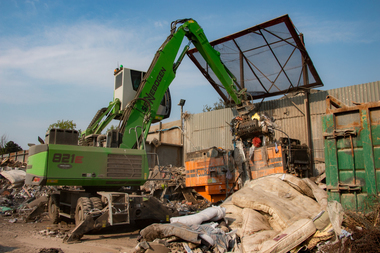 A combination of two successful and proven systems.